Ever since his comeback, Modern Machines has been on fire with his music. Track after track has been better than the last. 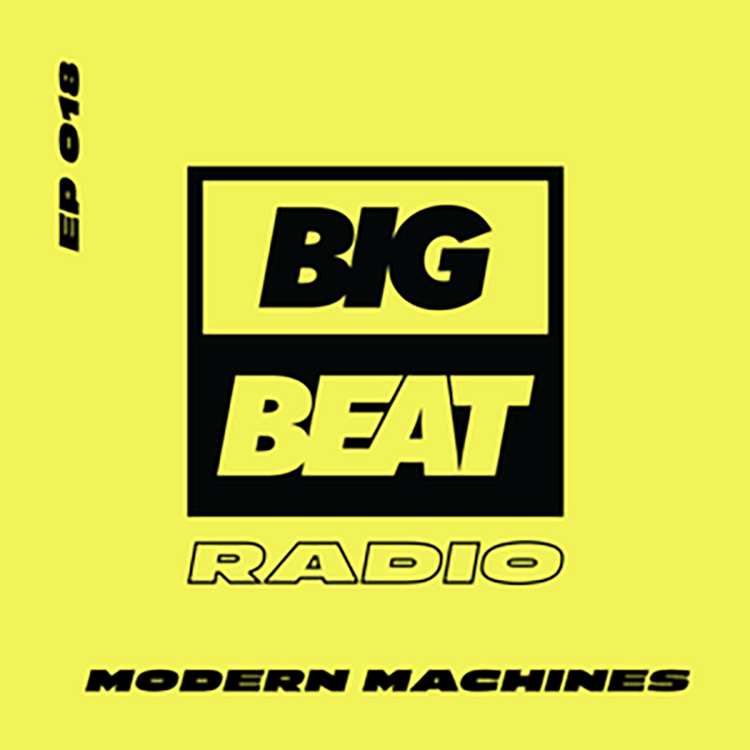 Now, Modern Machines is back with a guest remix for Big Beat Radio. I knew going into this mix that he was going to bring the heat, but after listening all the way through, he set my headphones on fire. I can definitely say this will be the most listened to mix on my iPhone going forward. From start to finish, Modern Machines mixes amazing tracks while also throwing in a number of ID’s to get you extra hype. If you want to know the track list, check out the 1001 tracklist page. Whatever I write isn’t going to do this mix justice so just listen to it and you’ll understand why I love it so much. Check it out now!